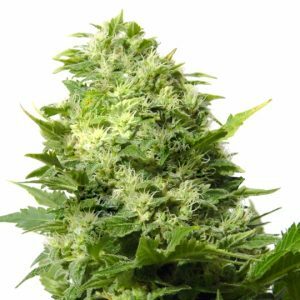 Skunk Red Hair is a haze weed that is easily to recognize by the red hairs. This haze strain is fast growing and early flowering. You can expect an excellent yield. Skunk Red Hair is one of a kind. 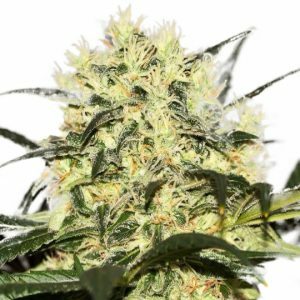 Buy these haze seeds now at Amsterdam Marijuana Seeds and enjoy the typical skunk taste and smell. 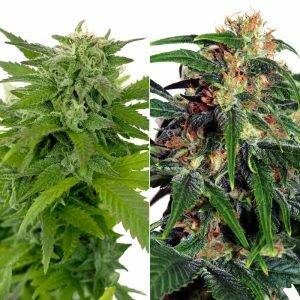 The tight bud formation makes Skunk Red Hair your own hidden gem.